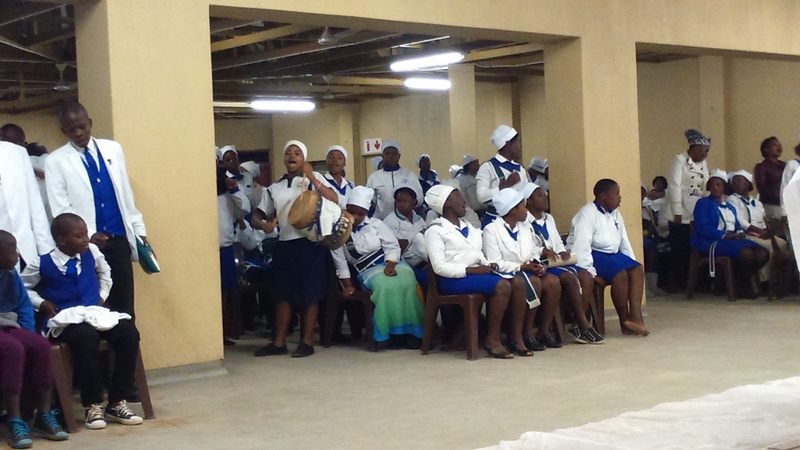 A leader from this church came to our KwaMashu ZEBS. He invited Greg to attend this service, teach from the Bible and share about ZEBS and the history of Zion. You may watch a video clip of this congregation’s worship service by clicking HERE (49 sec).